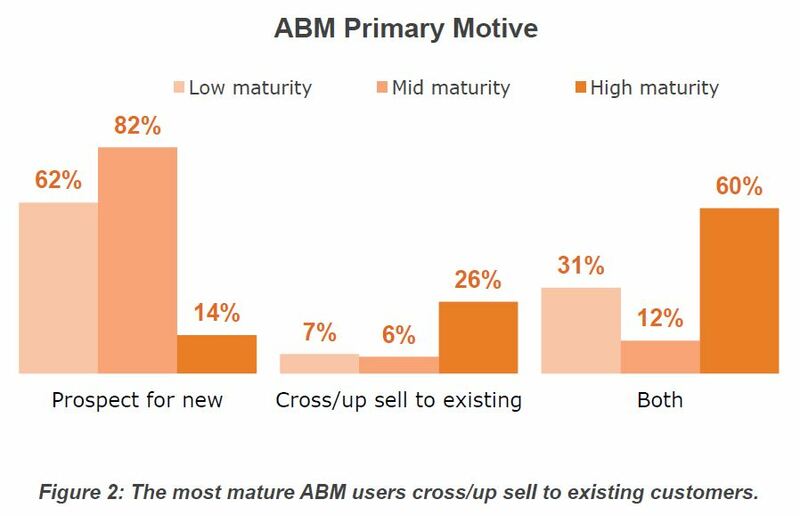 Did you know that only 18% of Account Based Marketing programs can actually measure performance and say that their revenue impact is more than 20%? True! 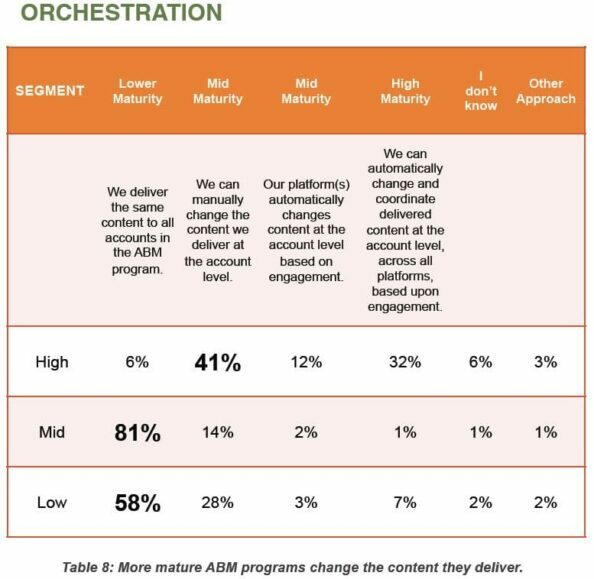 What do those high performers do that others do not? 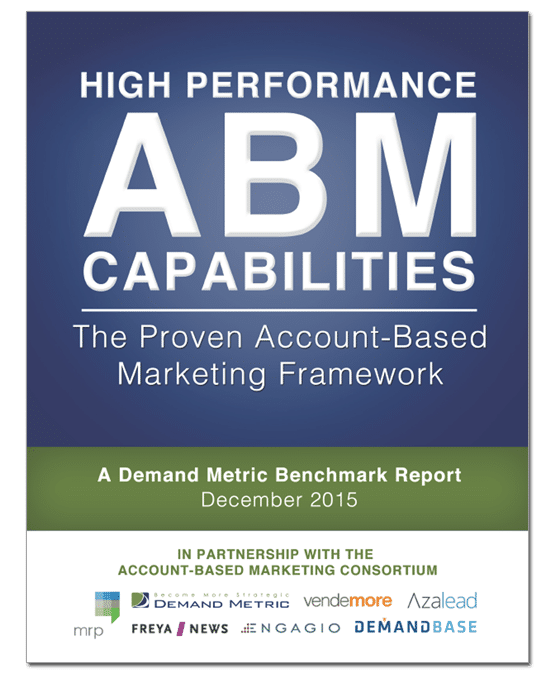 Read this report to understand how you can build high-performance into your ABM program.